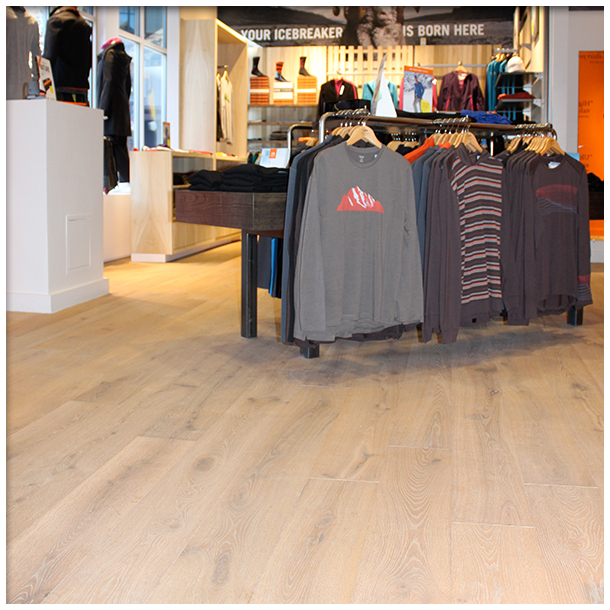 Commercial flooring and flooring for retail stores: Icebreakers Merino | Nor-Cal Floor Design, Inc. 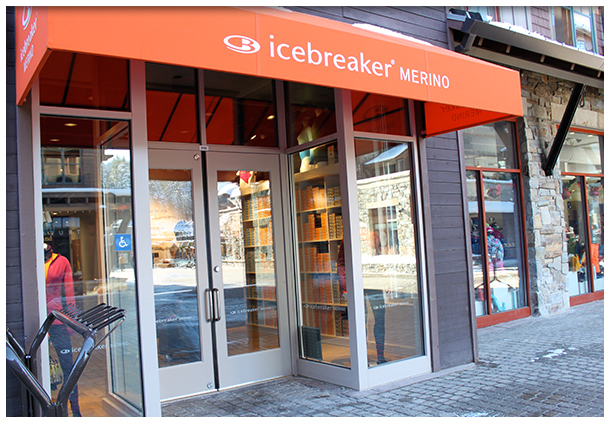 It was our pleasure to partner with such an extraordinary company such as Icebreakers Merino. Icebreakers’ passion for respecting the ecosystems and ensuring long-term sustainability is unprecedented. Matt worked with Paul Todd (Paul Todd Architecture) and Brownie (SMC Construction) to achieve the desired texture and look for the new retail store. 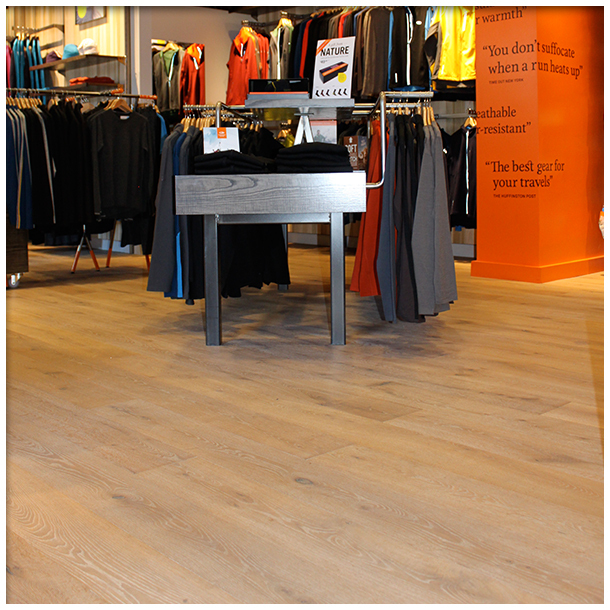 The floor of choice was a 7.5″ wide Rustic Oak, wire-brushed with a custom natural oil finish. Click here to learn more about this amazing company and their story.